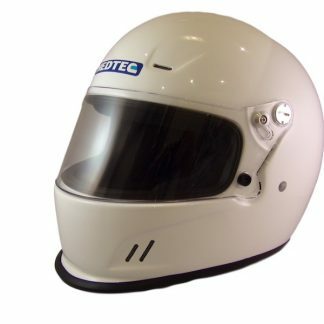 The Hedtec all new carbon full face helmet. This is a no holds barred top of the line product, with all the features you could ever want, but with a sensible price tag. 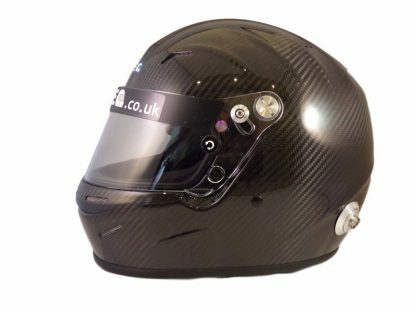 Approved to the latest standards for use worldwide (Snell SA2015 and also FIA 8859 approved), this ultra high quality helmet oozes quality through every weave of carbon fibre. Please pick your helmet size below.